Kong is an eCommerce company offering free online stores to its customers. Kong has built the most accessible, innovative, easy to use and powerful eCommerce platform on the Internet. KONG’s mission is to make eCommerce super easy for retailers. Kong had been looking for a payment solution that is as forward thinking, innovative and different as they are. “We had already integrated with several payment gateways, but their application processes are difficult and time-consuming for retailers, and their products and services feel a bit dated, and expensive. We wanted to provide our customers with an easy to apply, easy to use and great value payment gateway”. Kong chose NetPay’s API option allowing the payment functionality to be integrated into their customers’ website, creating a seamless check out experience. “The solution that NetPay offered our customers did just that. Their API option provides our customers with flexible and secure payment processing, as well as access to vital customer insight which for a small business is vital to planning, growing and improving their business”, continues Neil. 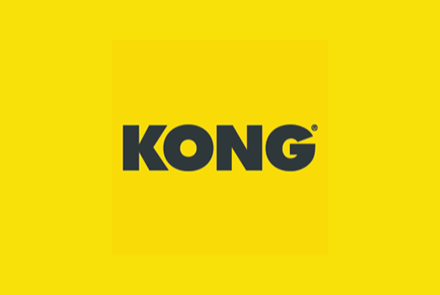 Kong can now add a complete eCommerce solution to its customers, with a fully integrated checkout. NetPay’s automated on boarding process means that Kong’s customers can apply for a merchant account simply and easily with 75% of customers approved on the same day. “Through this our customers get great rates, a modern, efficient platform and fast support from a real person if they need it. NetPay offered us the perfect solution for our customers’ needs”, concludes Neil.